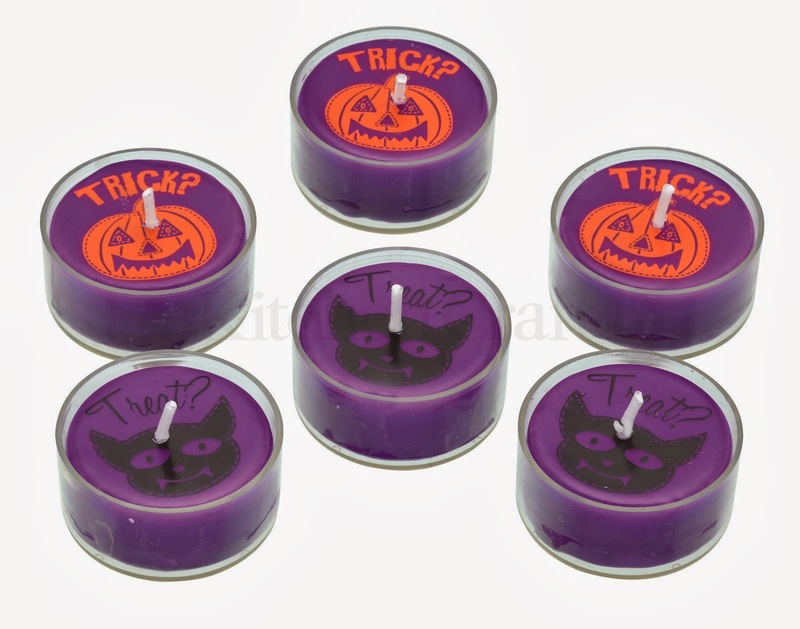 Halloween is nearly upon us, so it's the perfect time to share my brand new range for 'Spookily Does It!' 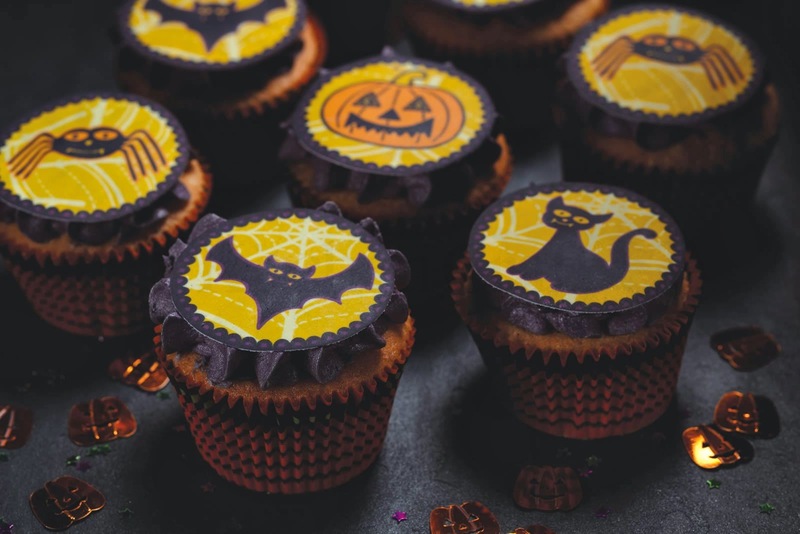 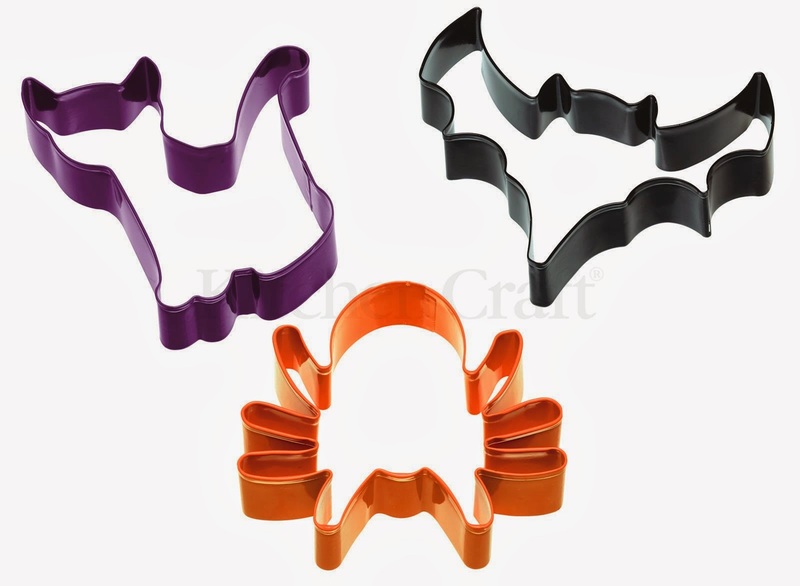 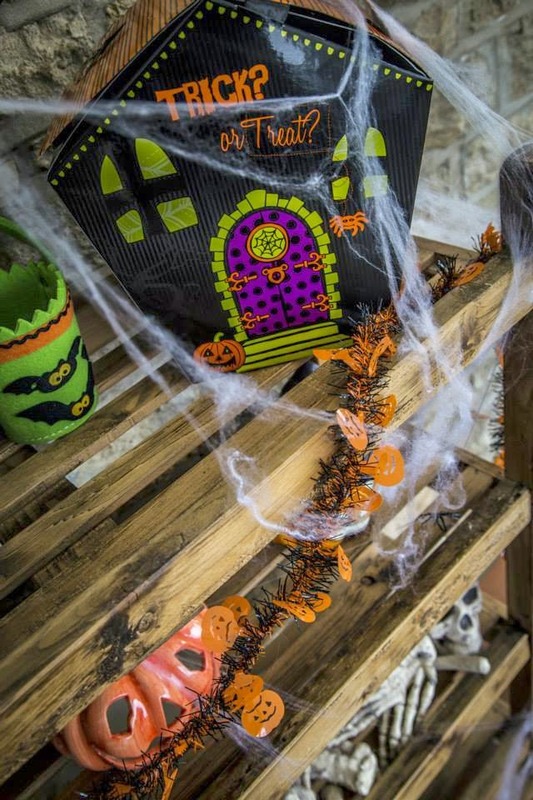 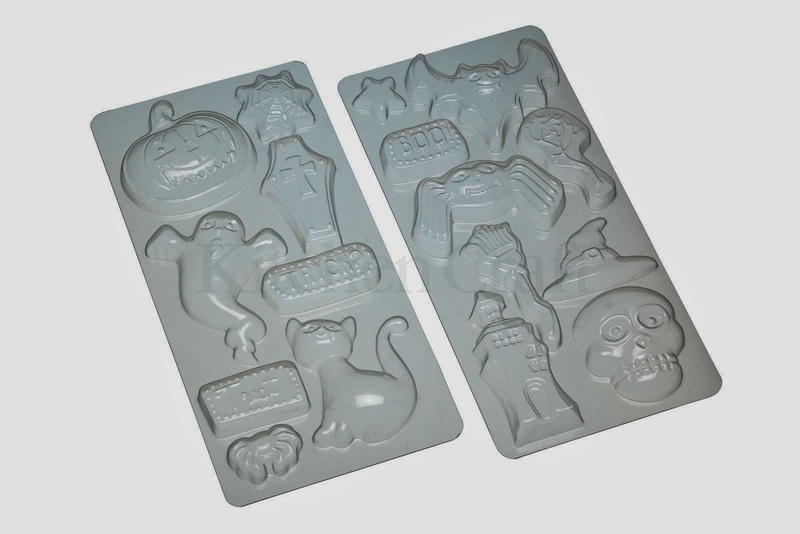 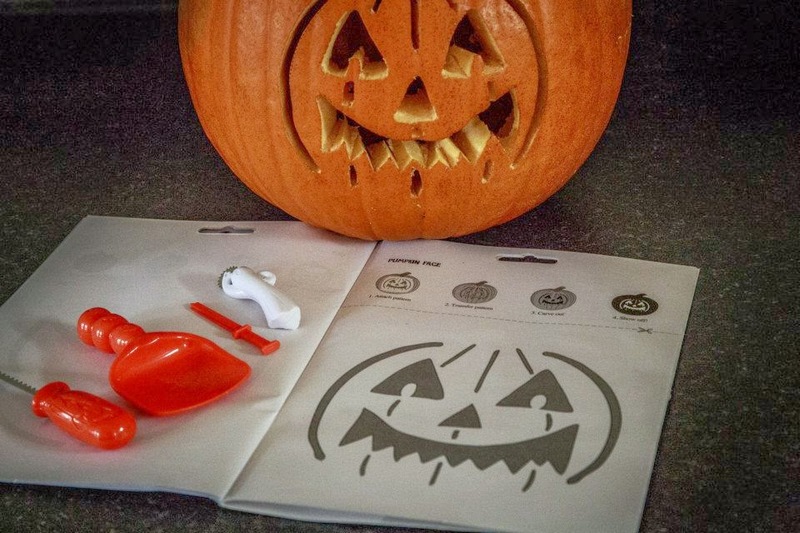 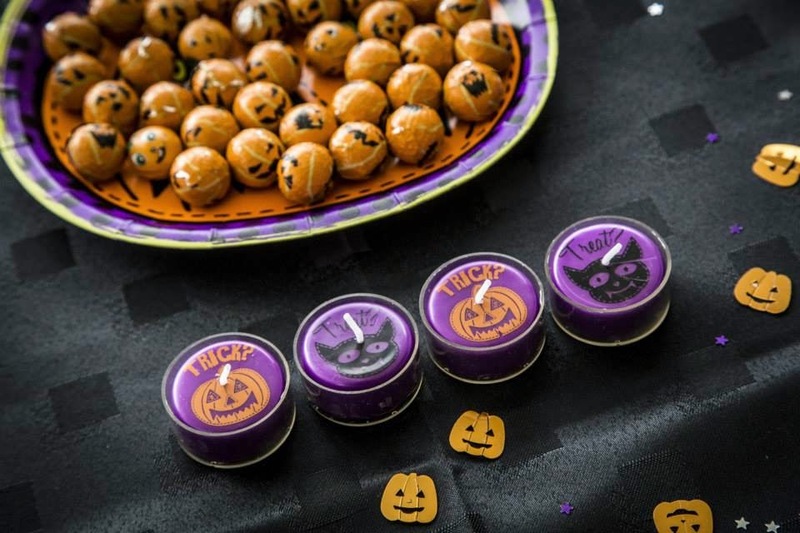 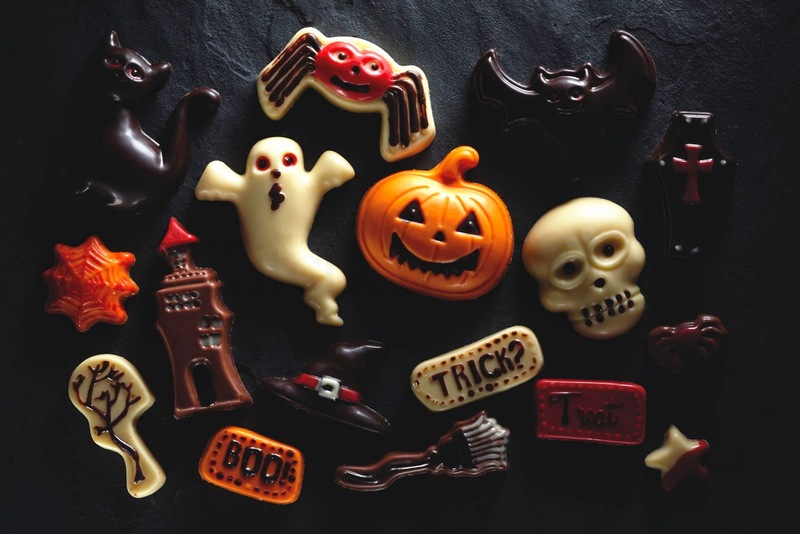 An extension of the highly successful 'Sweetly Does It' brand, 'Spookily Does It' puts an all new and slightly creepy twist on baking and partyware for the halloween season! 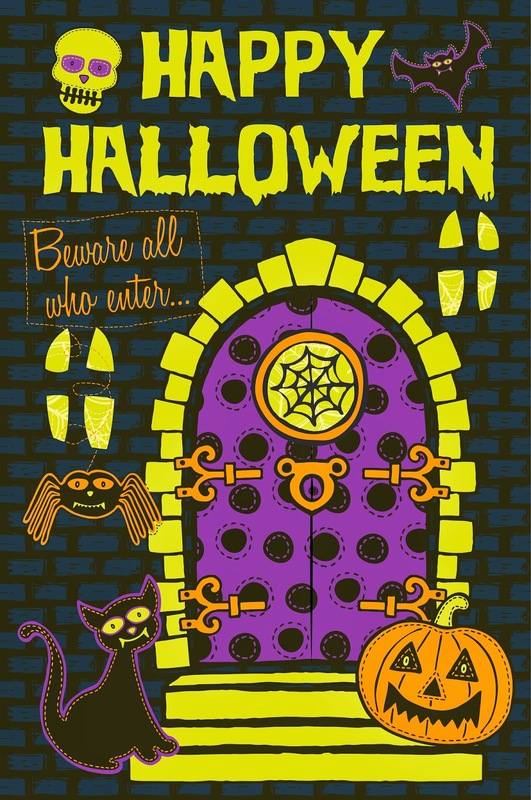 It was so much fun creating a range for kids - a great opportunity to play with a bright and gaudy colour pallet that I wouldn't normally get away with(!) 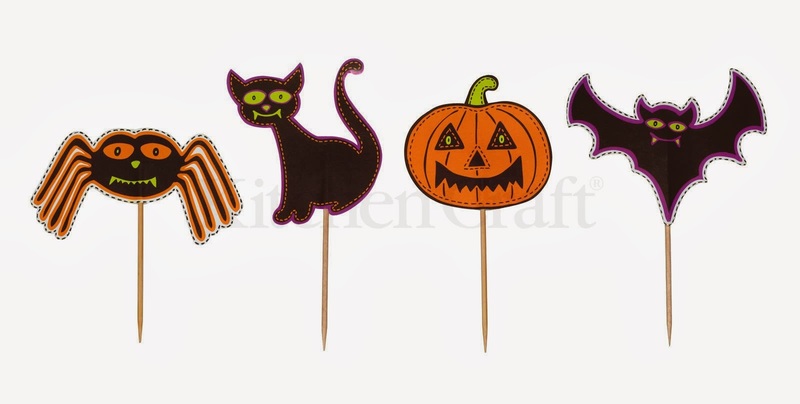 and a chance to design some cute Halloween characters! 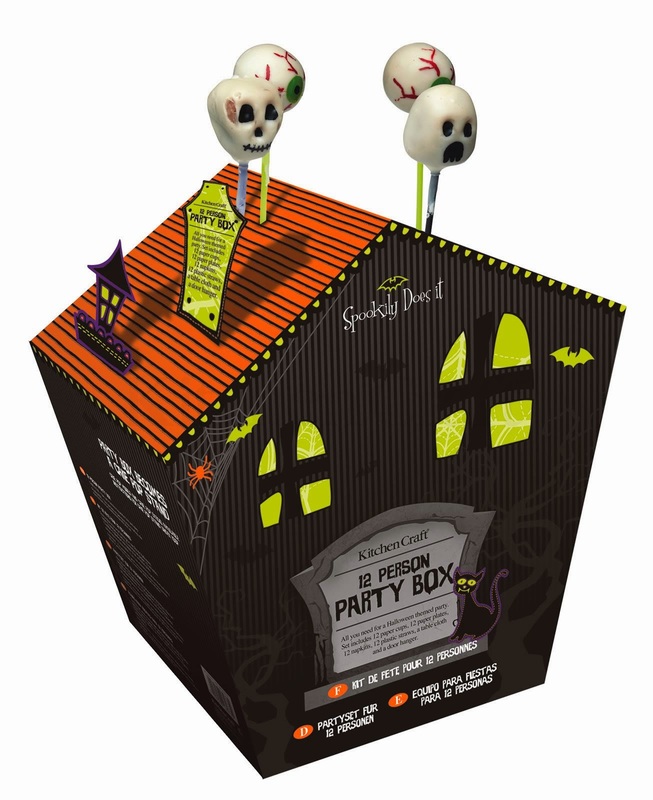 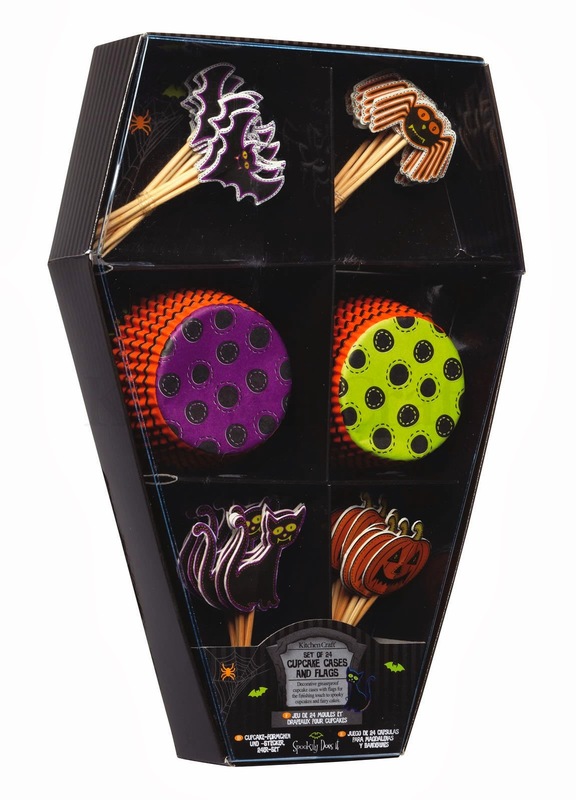 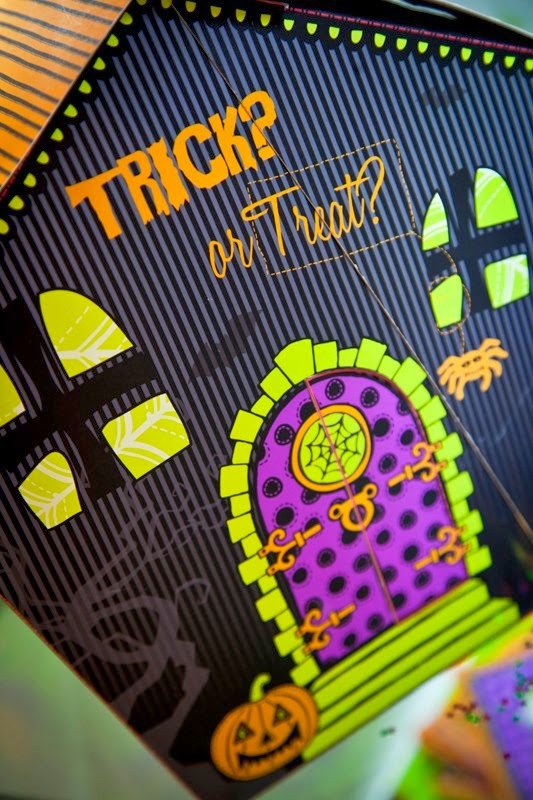 For the 'party in a box' product brief I extended my design to look like a haunted house with spooky surprises…! 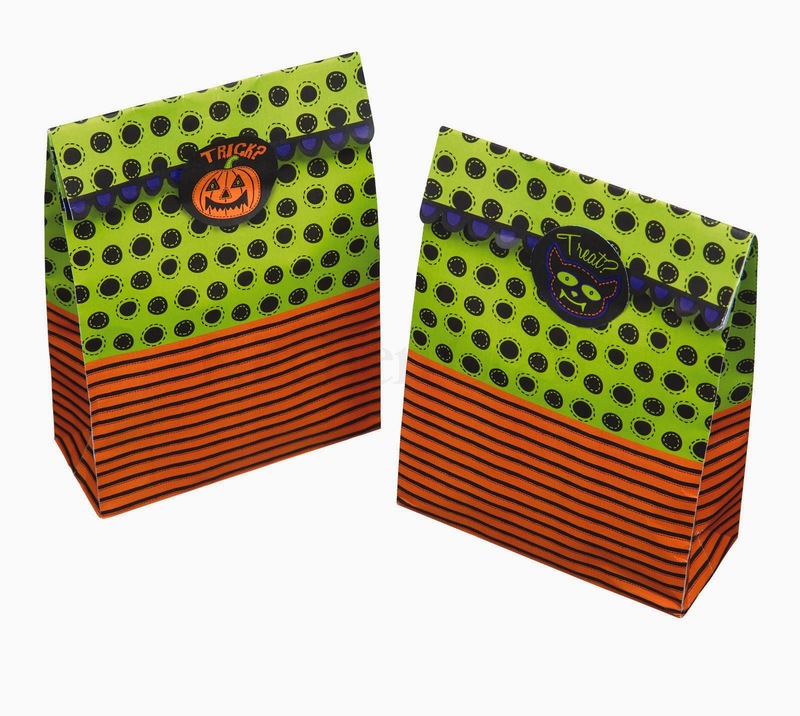 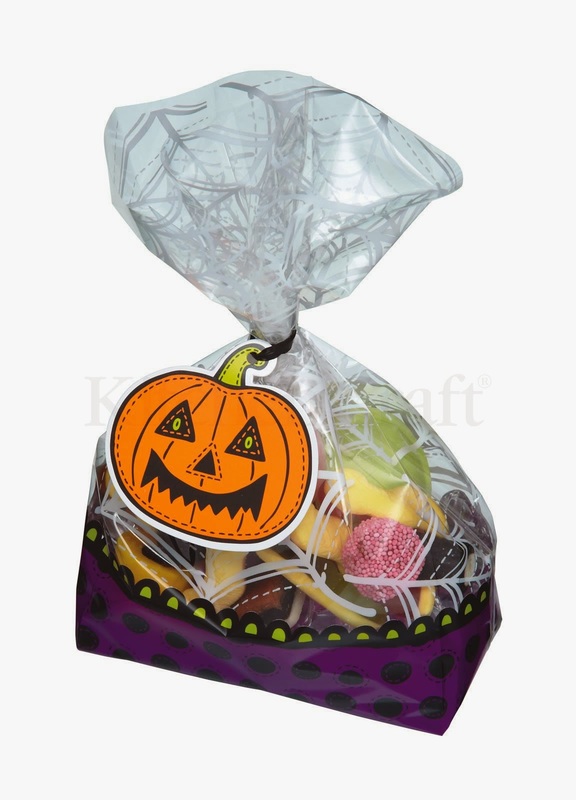 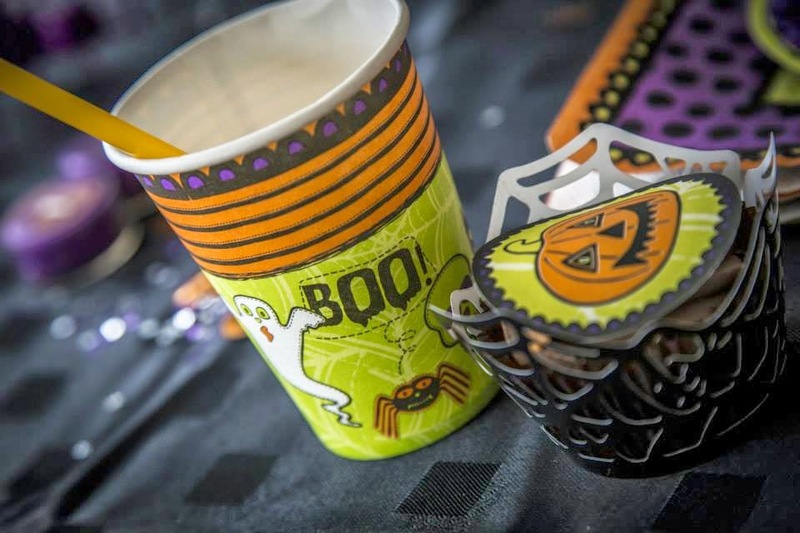 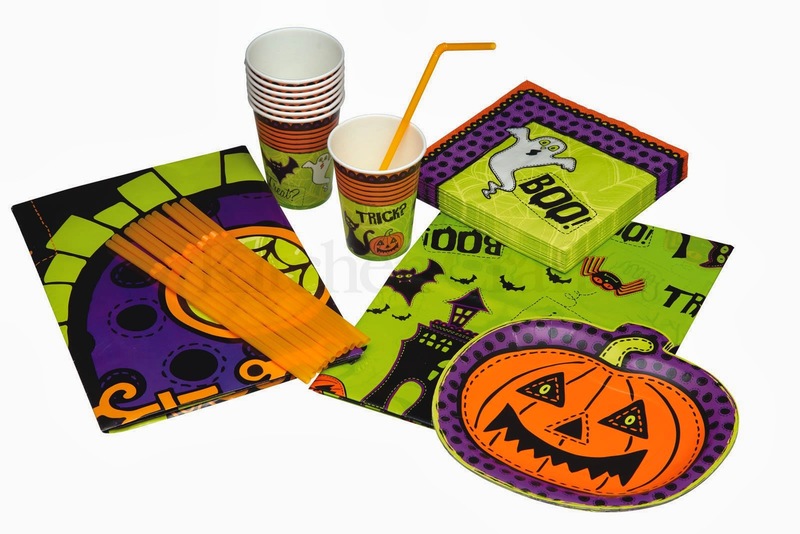 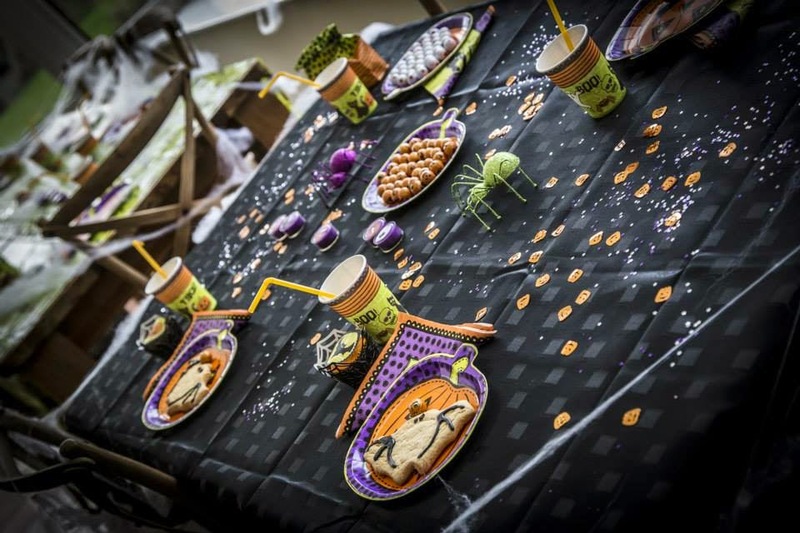 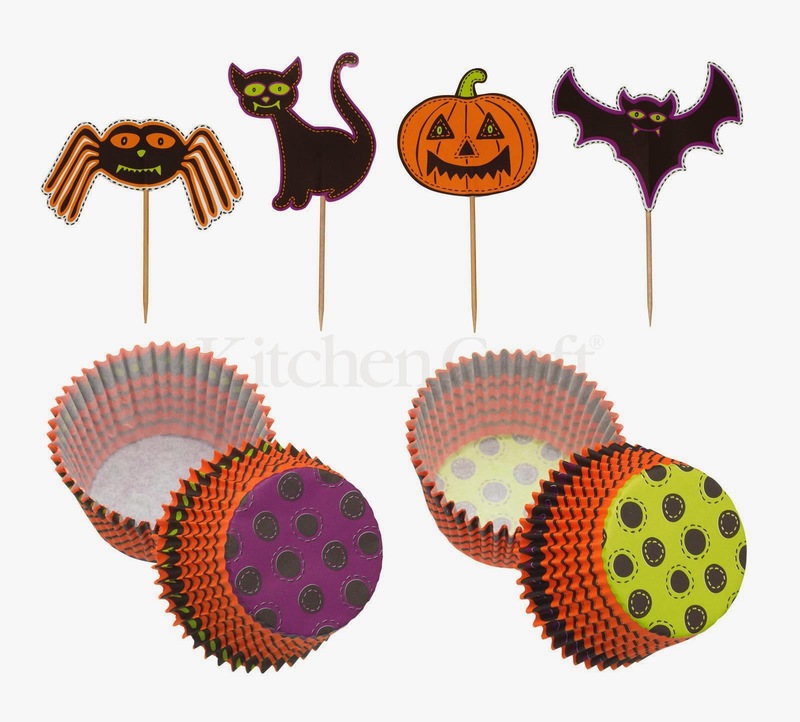 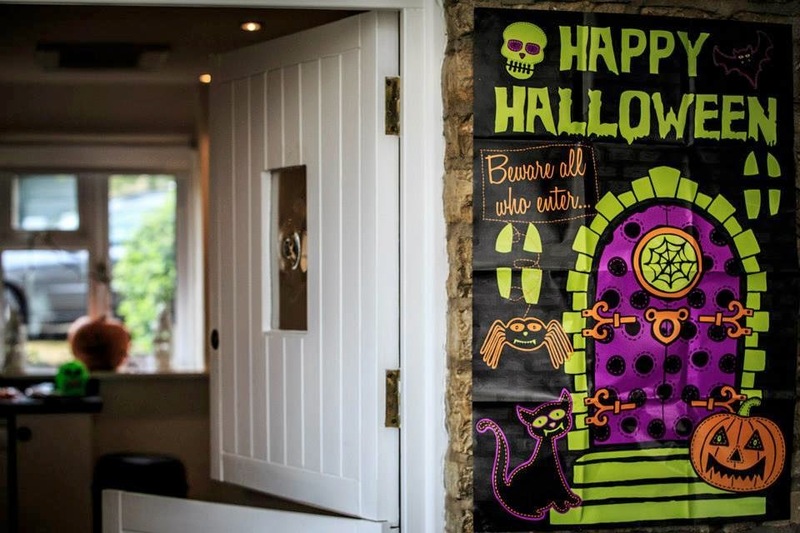 The box contains paper cups, pumpkin shaped paper plates, paper napkins, straws, a Halloween door banner and a plastic table cloth.